Discussion in 'iOS Apps' started by DaMob, Jan 29, 2011. I'm looking for the name of this game and was wondering if something like that is available in the app store? Preferably payed, as this is most likely to be the best games. This is a picture of it. 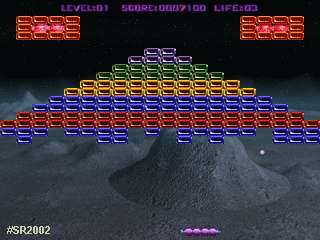 Try Arkanoid or Superball on the app store.